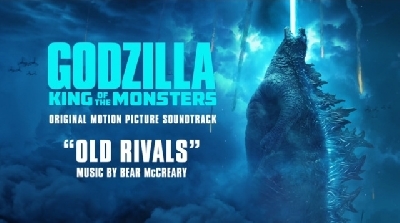 During San Diego Comic Con it was announced that composer Bear McCreary would be tackling Godzilla: King of the Monsters. Just as exciting was the confirmation that he would be integrating the legendary Akira Ifukube's themes into the film. 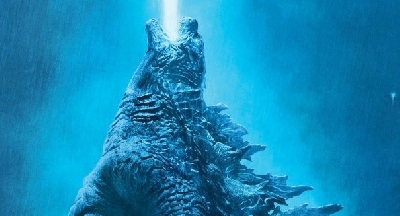 Sorely missed from the 2014 movie, McCreary told Bleeding Cool that Ifukube's classic Godzilla themes were always in the cards for the new movie. We knew from the beginning that we wanted to incorporate classic [Akira] Ifukube themes, and yet I think fans will be excited to hear how they have evolved. There are some fun surprises in store. Fitting the material and Michael’s visionary film, this score is the most massive I have ever written, and I can’t wait for fans to experience it! You can read more from Bear McCreary in the Bleeding Cool article. 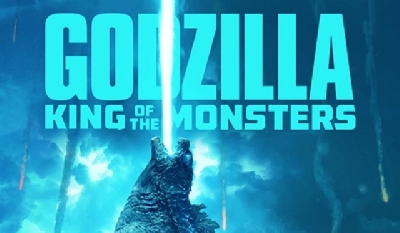 Godzilla: King of the Monsters stars Kyle Chandler (Super 8, Friday Night Lights), Vera Farmiga (The Departed), Millie Bobby Brown (Stranger Things), O'Shea Jackson (Straight Outta Compton), Aisha Hinds (If I Stay), Anthony Ramos (Hamilton), Charles Dance (Game of Thrones), Randy Havens (Stranger Things), Ken Watanabe, (Godzilla), Sally Hawkins (Godzilla), Thomas Middleditch (Silicon Valley), Bradley Whitford (Get Out, West Wing) and Zhang Ziyi (Crouching Tiger, Hidden Dragon). 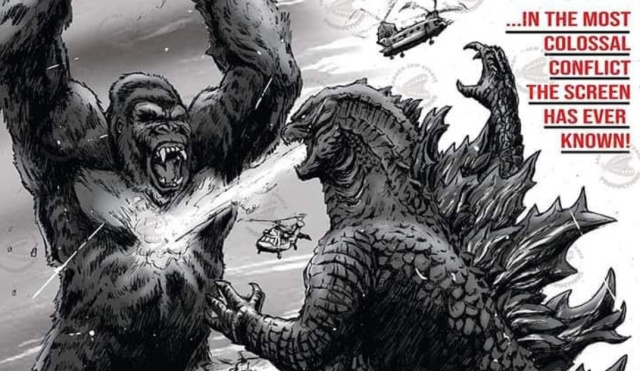 The film will be directed by Michael Dougherty from his screenplay co-written by Zach Shields. 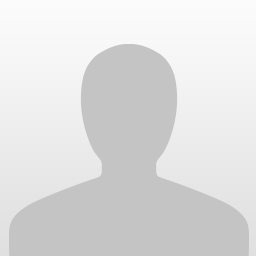 Alex Garcia is producing. The film bows May 31st, 2019. I really can't wait to see how the Ifukube themes get incorporated. McCreary killed it on the new God of war game and if we get half of the score that game had, I'd be a happy character. 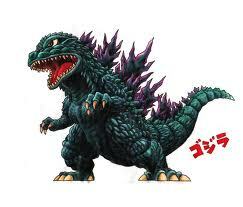 One of the best things about a Godzilla movie is the soundtrack. 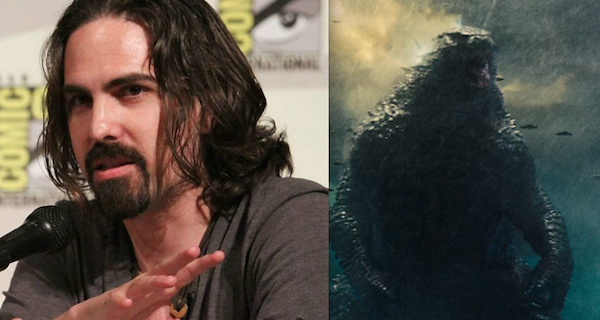 I'm confident we'll get a great one with Bear McCreary. I can't wait to hear the classics and the new stuff. This sounds great. Just hope that it delivers and that it doesn't disappoint. 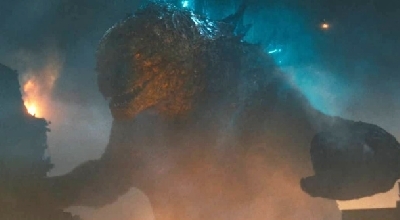 I wonder... Will he use Rodan's 1956 theme or the 1964-1993 theme converted from Varan. 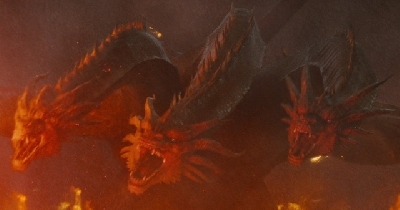 I like the latter more, but it might be kinda cool to hear Rodan's original theme again. 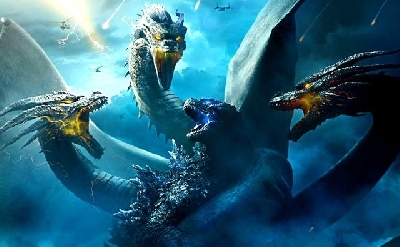 I'm still dreaming of hearing a rendition of "Get Rodan!" 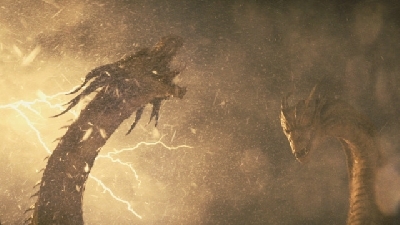 from the original film playing during Rodan's confrontation with the fighter jets we see in the trailer.